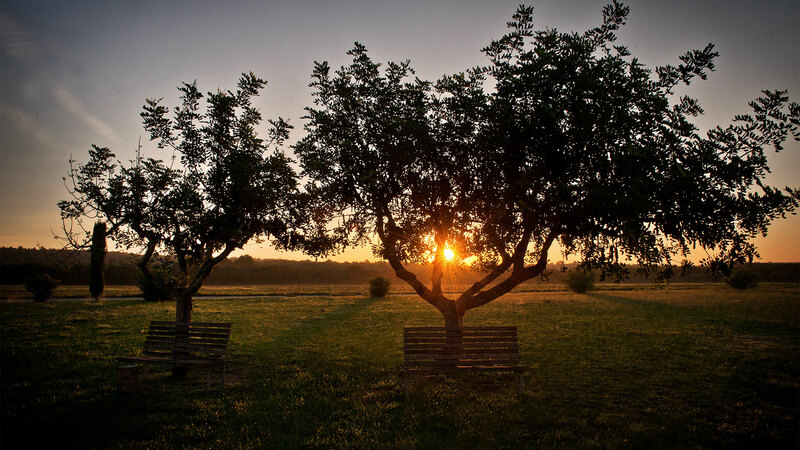 Mas Falgarona is a rural hotel that is ideal for discovering the most undiscovered parts of Empordà, which is striking and captivating in equal measure, where the flat land gives way to the mountains. 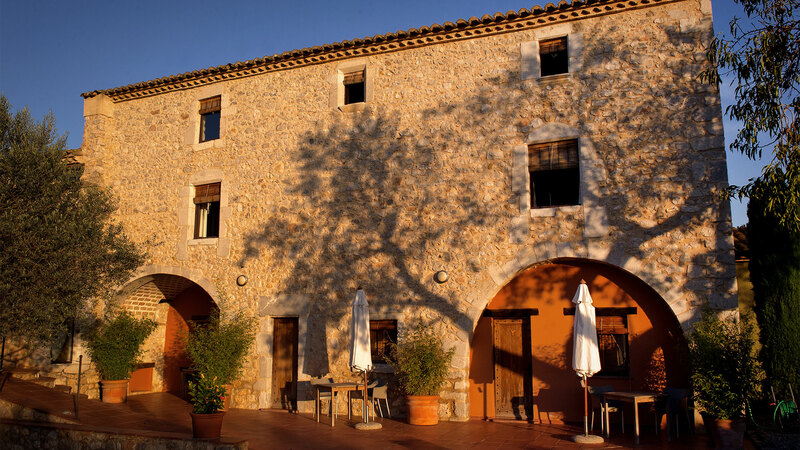 Inside, Mas Falgarona combines the inviting rural architecture of the 17th Century and spacious vaulted rooms with wooden beams and thick stone walls. 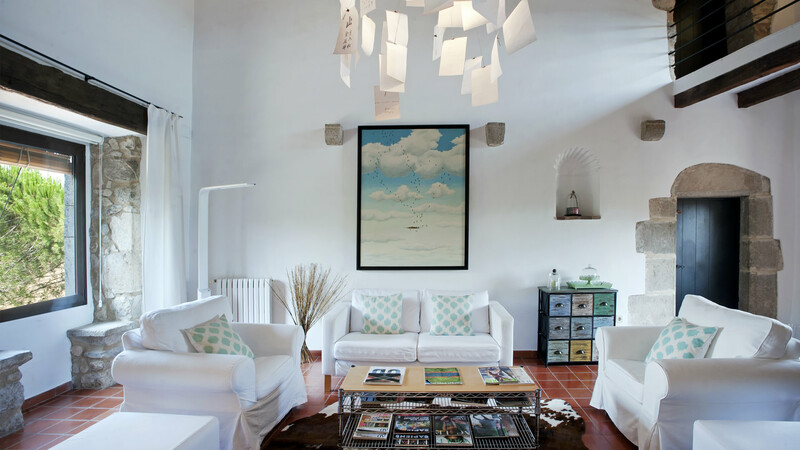 The house was restored maintaining its original character and decorated with a very personal and high-quality style. We have taken care of the smallest details which, after all, ensure a unique visit and make our guests feel at home.